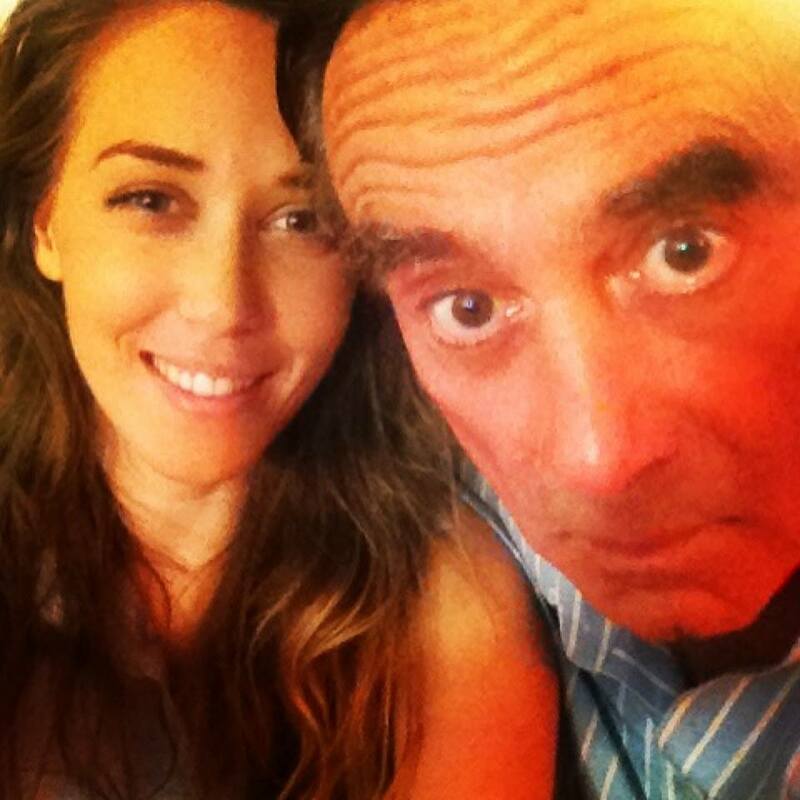 Laura continues filming another passion project with writer/director Al Sutton, this time sharing the screen with Co-star Dan Hedaya. EATING OUT is yet another fascinating snapshot into the lives of a particular disfunctional, (or completely normal) relationship. Laura is thrilled to be working again will Al Sutton, Nara Garber and of course, to be working with Dan, who's work she's been a fan of for many years.